Founded by Catarina Pinto Castro and based in London, Benedita is a luxury kids fashion brand that believes the care and attention involved in dressing children can be a great bonding time and play a crucial role in building their self-esteem. 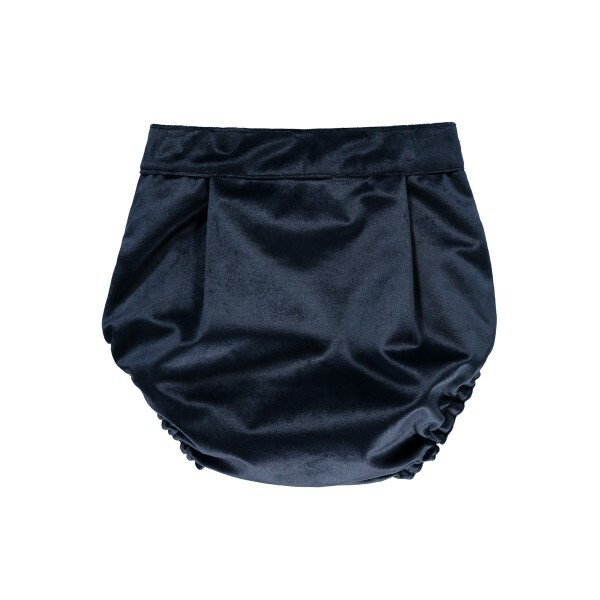 Often featured in Vogue, Tatler and the Telegraph, each Benedita collection is designed by passionate artists that are often found via crowdsourcing to reach untapped designer talent from around the world. With production taking place in Portugal, the brand also embraces a more sustainable and ethical approach in childrenswear and encourages parents to chose quality over quantity. 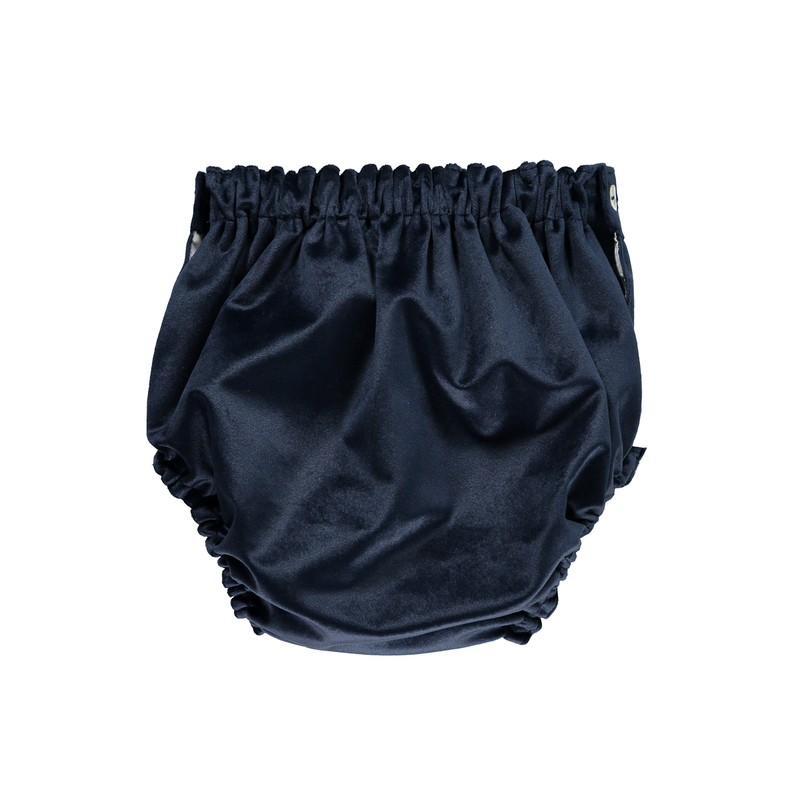 Fit for a royal, the Benedita Navy Blue Velvet Bloomer are an adorable and practical bottom for any tot.